The Rev. 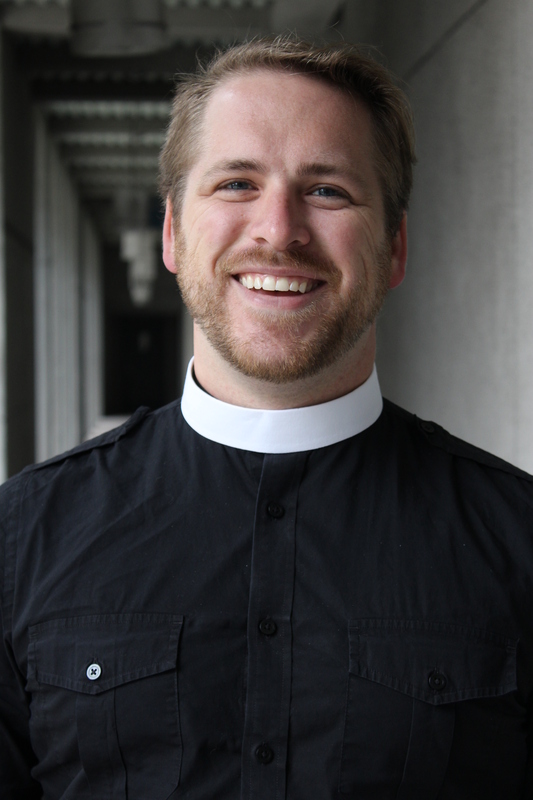 Joseph Peters-Mathews, Class of 2012, will begin his cure as Vicar of St. Joseph-St. John, Lakewood, WA on September 17, 2017. He was ordained deacon in the Diocese of the Central Gulf Coast in December 2011. He was ordained priest in San Francisco in December 2012. From September 2012 through December 2016 he served as the Working Group Head for Communications for the Diocese of California. Joseph is a soccer referee, knitter, sewer, and Shape Note singer who loves musical theater. He and his husband Brandon, a sleep doctor, live in Seattle with their two cats Maggie and Stanton.